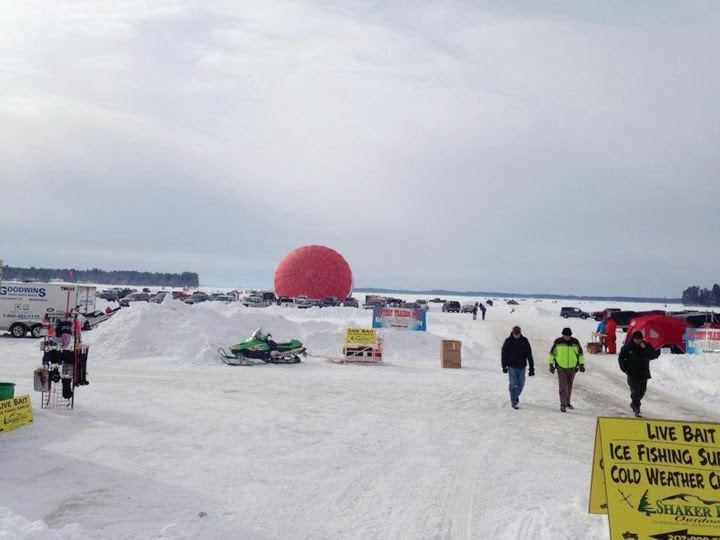 It was a record-breaking weekend at the Sebago Lakes Rotary Club’s 14th Sebago Lake Ice Fishing Derby. 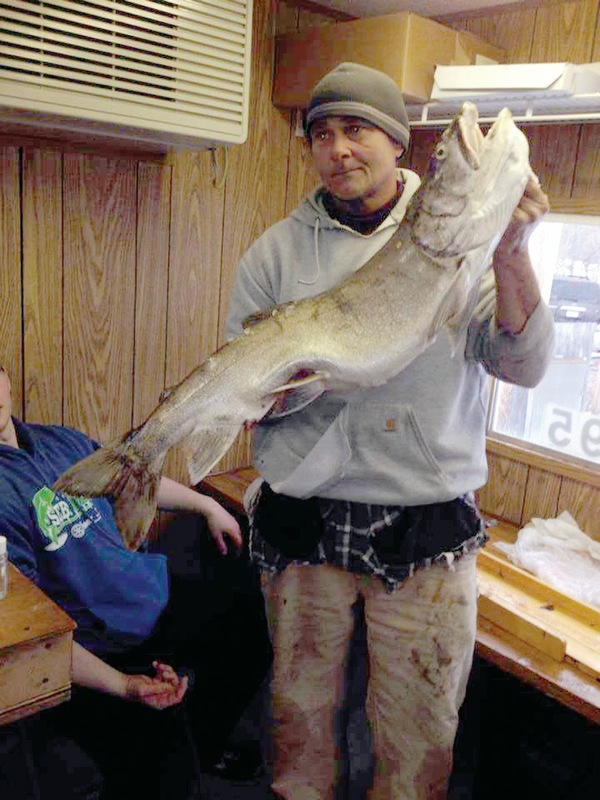 Steve Lothrop of Lewiston pulled in the largest fish ever caught in the history of the derby. 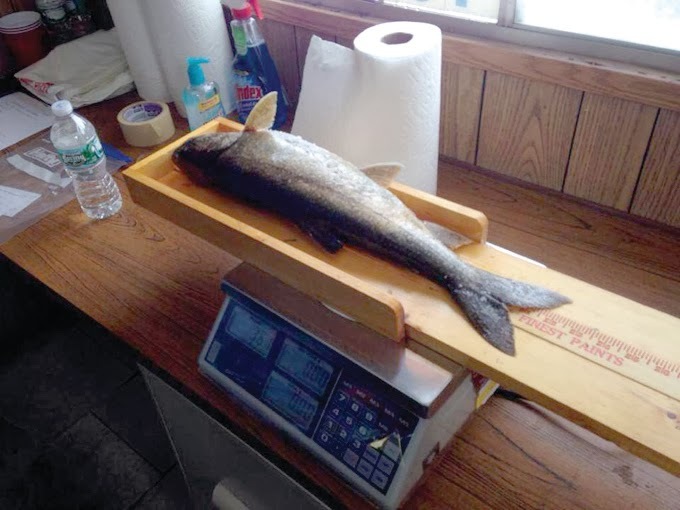 His lake trout measured 39 3/8 inches and weighed in at 22.42 pounds. The enormous trout claimed the first prize in the togue category, which landed Lothrop a 2013 Polaris Sportsman ATV. Second prize, a $500 gift card to Kittery Trading Post, went to Joe Murphy Sr. for his 4.76 pound togue. In third, with a 4.48 pound catch, was Kenneth Corbin, who took home a $200 gift card to Kittery Trading Post. Gifts cards to Kittery Trading Post were also awarded for the big three fish in the pickerel and perch categories, in the amounts of $500, $200 and $100. Benjamin Carlin took first with a 3.48 pound pickerel. Samantha Labreck came in second with a 2.75 pound catch, and Colin Hudson came in a very close third place with a 2.72 pound fish. In the perch category, first prize winner was Rob Martin, weighing in at 1.66 pounds. Second place, with a 1.48 pound fish, went to Gunner Harriman. Chris Harriman took third in the perch category with a 1.4 pound catch. There were no pike weighed in at the derby, and therefore no prizes awarded in that category. A wide range of additional prizes was awarded, both for fish pool entries, as well as for the 30 days of derby early registration. The big fish pool winner, taking home a 2013 Polaris Sportsman ATV, was Rob Ritter. He won after catching a 0.18 pound perch. 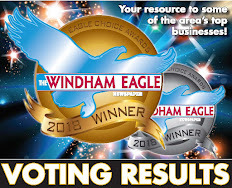 The awards ceremony was held at the Windham Veteran’s Center on Sunday evening. 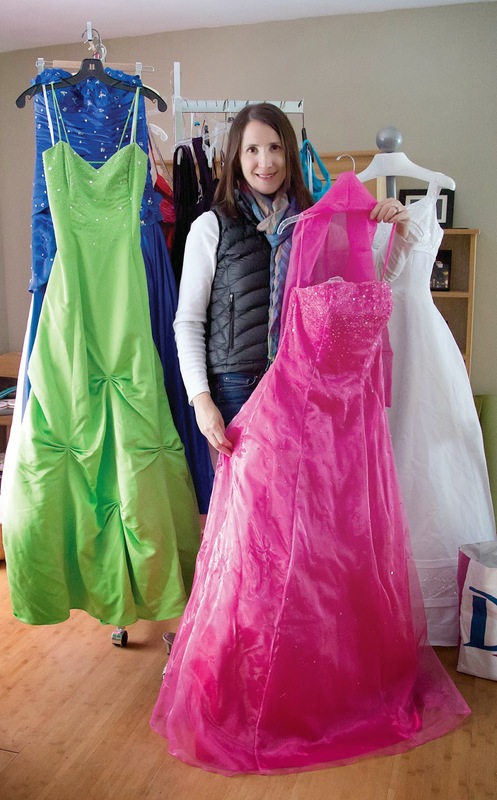 Toby Pennels, event organizer, said it was a good Derby year for the Sebago Lake Rotary Club. While final numbers are not yet available, there were close to 1,400 entries in this year's event. Pennels expressed many thanks to all participants, and the dozens of sponsors who made the derby possible. Having a record derby fish was just the icing on the cake, said Pennels. 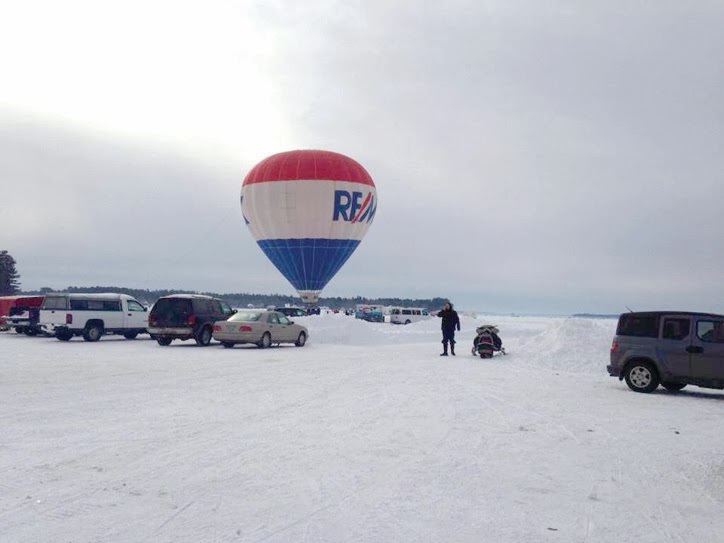 The weekend was packed with fun, from helicopter rides to a Polar Dip, and snowmobile speed trials Sunday morning. One highlight of the weekend, said Dyer, was a very special moment for one couple. 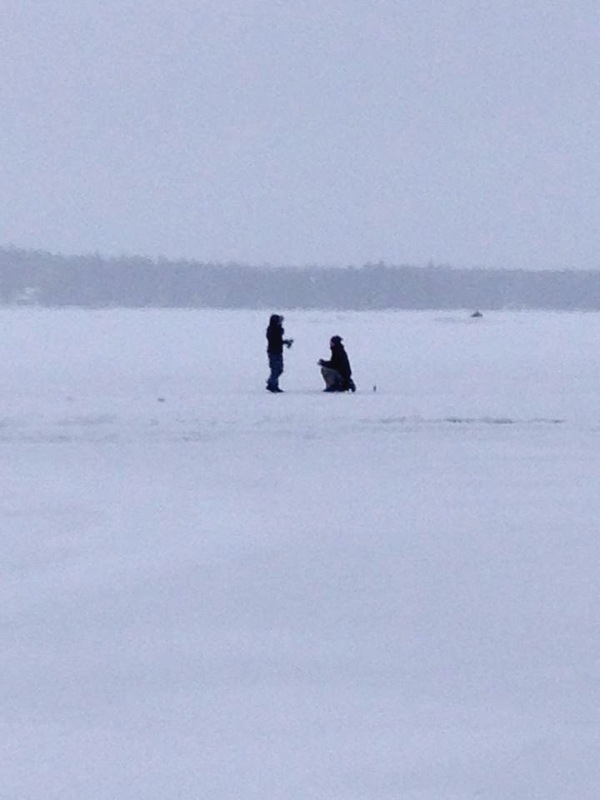 Jon Brideau got down on one knee on the ice and proposed to Jessica Aponte. She said yes. 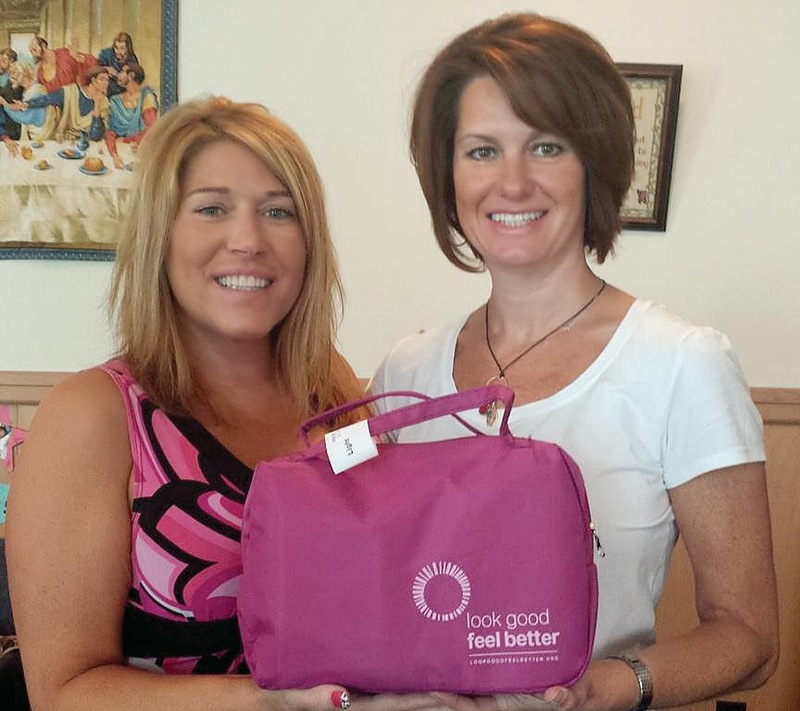 The third Monday of every month offers female cancer patients in the Sebago Lakes region an opportunity to come together for a free one-time beauty consultation through the Look Good Feel Better Program. 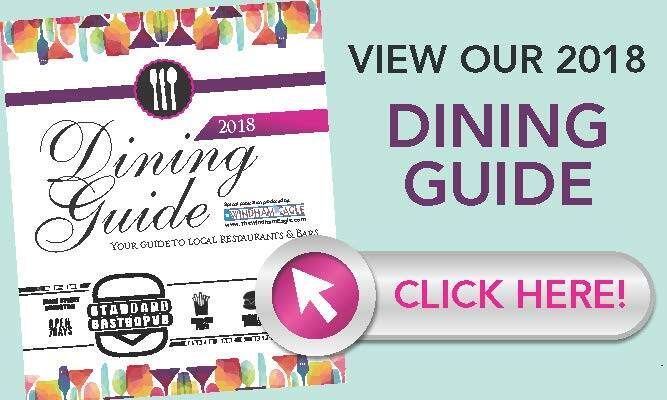 The program, sponsored by the American Cancer Society, The Personal Care Products Council, and the Professional Beauty Association/National Cosmetology Association, is intended to help address the appearance related side effects associated with cancer treatments said Elisa Madore, specialist. Mission Delivery, for the New England Division of the American Cancer Society. The sessions are led by a licensed cosmetologist or aesthetician. The sessions in Windham are led by local volunteers Debra McLaine and Christine Reardon. The group sessions provide practical tips and techniques on skin care, cosmetic application, and how to use wigs, scarves or other accessories. 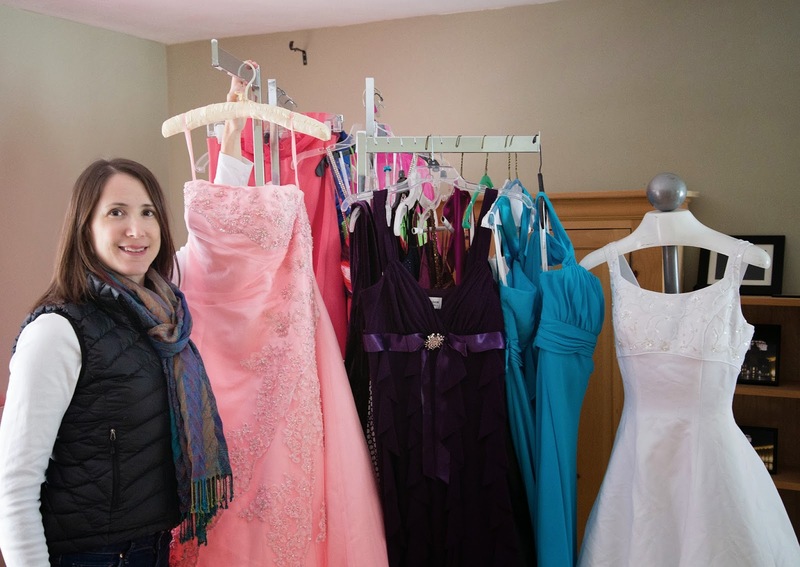 McLaine was first involved with Look Good Feel Better in Portland, but it occurred to her that it was a really long drive for people who lived in the Sebago Lakes region where she lives. She asked about providing a session in Windham, and was told that if she could find a space to do it in, she was welcome to do so. 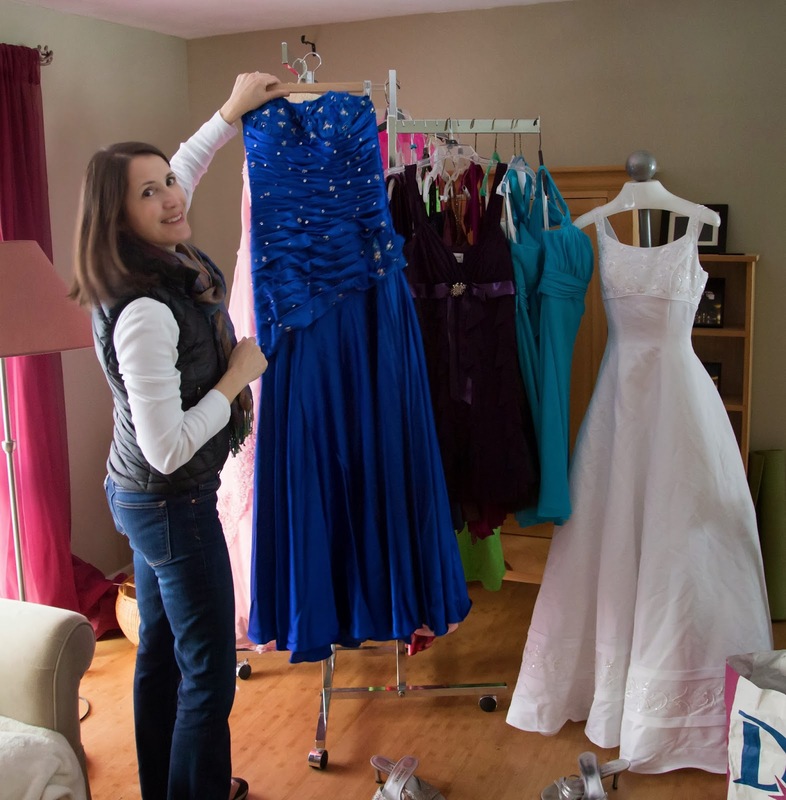 The North Windham Union Church offered space, and the program took off. In Portland, the classes were a lot larger than the turnout has been in Windham, said McLaine. Often, she said, they end up with only one or two participants, and sometimes they can go months without having anyone at all. While a small group is nice, said McLaine, allowing for personal attention, both she and Reardon said they would like to see more people participate. Reardon said she had heard of the program through clients and her work, and decided to get involved about four years ago. “It’s an inspiring program,” she said. “You get to be with the women at their lowest point, and help them feel better about themselves.” Participants are very appreciative, she said, and she feels the program really makes a difference in their lives. McLaine agreed. “Women do really love to feel great,” she said. The loss of brows and lashes, in addition to the hair on the head, can be devastating, she said. The techniques and tips they provide can help these women feel their best. “We try to give them options,” said McLaine, from skin care and makeup application, to wig setting or the creative use of scarves or headwraps. “It is so wonderful when I see people leave feeling so good. I think that it actually makes me feel better than the women who come, sometimes. 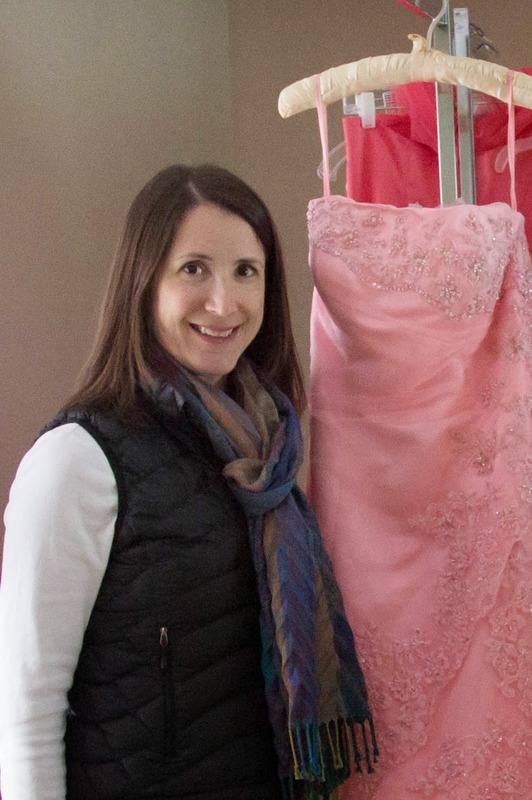 It feels really good,” McLaine said. Sessions are offered on the third Monday of every month, from 2 to 4 p.m. at the North Windham Union Church at 723 Roosevelt Trail in Windham. Along with tips and practical information during the session, participants receive a complimentary cosmetic kit. Pre-registration for a session is required. To register for a Look Good Feel Better session in Windham, please contact Dan Del Rossi at the American Cancer Society by calling at 207-373-3737. The Bennett family has once again opened up their home to visitors from Nini Bennett’s native Taiwan for an extended stay. 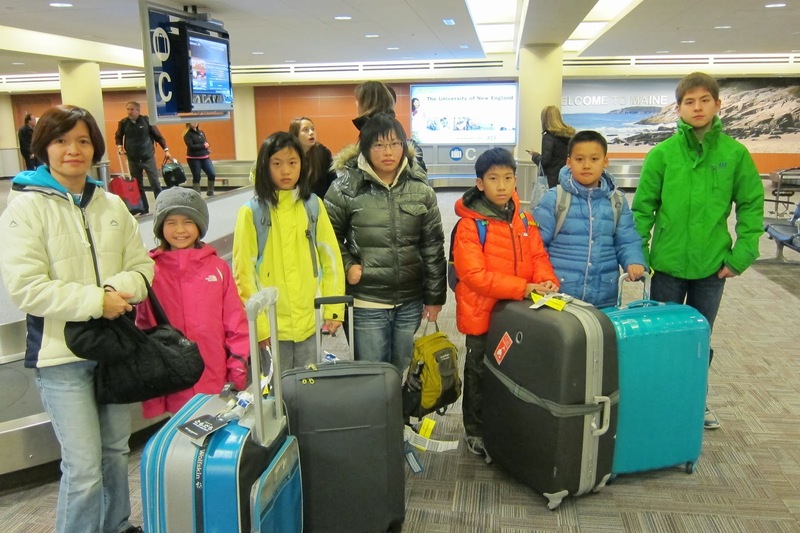 On January 22nd, four students from the Bennett’s school in Taiwan arrived for a three week visit. This time, the focus is on education. The Bennett’s company, Up in Maine, LLC, has a mission “To raise an awareness of Maine and what it has to offer in terms of unique experiences, way of life and educational opportunities.” Last summer, a large group of students and their parents visited to experience Maine in the summer and participate in a variety of camp programs. This time around, the students are here alone, and the goal for the visit is different. “This goal is to get them into the classroom,” said Nathaniel Bennett. The Bennetts also have two students who are staying with them for a year long experience, one attending Chevrus High School and the other attending Windham Christian Academy. The group of students visiting for three weeks, who are ages 10-14, are also attending Windham Christian Academy. Nini said that one goal is to allow the students to compare the educational system in America to that which they experience in Taiwan. There, for instance, students attend school until 4:30 p.m, and were amazed to find that students here get out for the day at 2:30 p.m. Also, in their Taiwanese school, they have three or four quizzes or tests per day, which is far more often than students experience here. Often, when they get out of school at 4:30 p.m, the students in Taiwan have another school to attend. They also have approximately two hours of homework per night, and competition among students is fierce. Here, the students feel that the kids care about each other. They are surprised by how welcoming and kind the American students are to them. In Taiwan, the focus is on studying, and the next test, so there isn’t time for as much social interaction. Another difference is that the teachers will listen, and enjoy who they are as individuals, said Nini. This tends to build confidence in the students after they visit, she said. “The teachers pay attention to the different learning styles here. The tradition in Taiwan is to teach it one way,” said Nathaniel. He added that the students also get to speak out more in classes here. “In Taiwan, it’s very difficult to develop because they have no idea. They’re taught to listen. They don’t ask a lot of questions. Usually when you see Asian kids come here they are quiet. Their mind is active, they just don’t know how to express it,” he said. Nathaniel said the visit has been amazing. “The students in the class just accepted them right in,” he said. A group of girls at WCA took one of the very quiet visiting girls under their wings. “She’s doing great. I’ve never seen her smile so much, I’ve never seen her so happy in the classroom,” he said. “The values they teach here promote that, and the teachers promote that, and they are small classes so they can do that,” said Nathaniel. Nini said that miscommunications can happen when people don’t understand the background and the culture of another place. When American kids hear the stories, hear the differences in language patterns and culture, they can better understand the Taiwanese children. 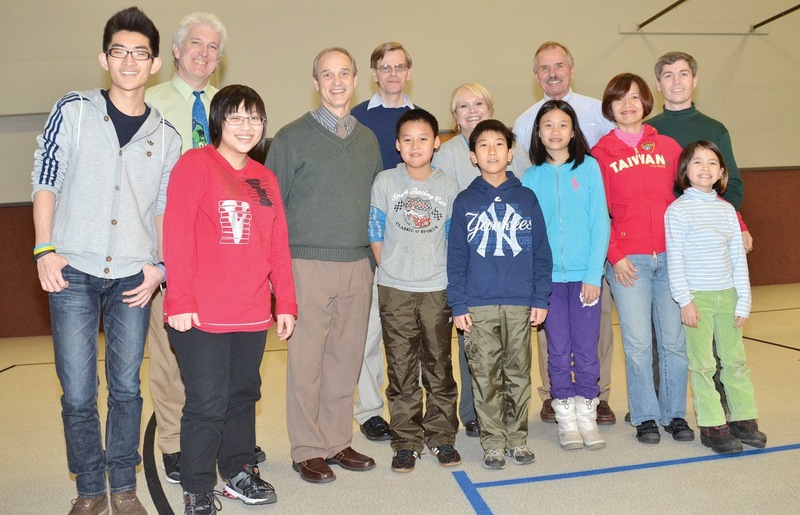 As a way to give back to the school, Nini is teaching Chinese in the classroom at WCA. The Taiwanese help out, and the WCA students are attentive and interested, taking notes and talking about bringing the information home to their parents. 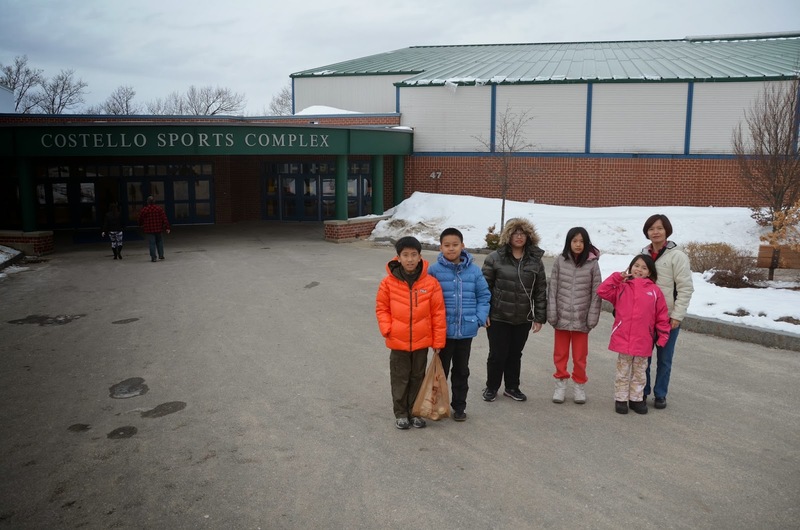 Because it’s the Chinese New Year, the students are on break from their school in Taiwan, which allowed them the opportunity to travel to Maine. In addition to the educational component of the exchange, the Bennetts are exposing the students to a variety of activities they have never tried before, such as sledding, snow tubing and skiing. The Facebook page for Up in Maine, LLC chronicles the visit with photographs of students trying new things. The Bennetts hope that having kids from another culture visit is also a positive experience for the Windham community. 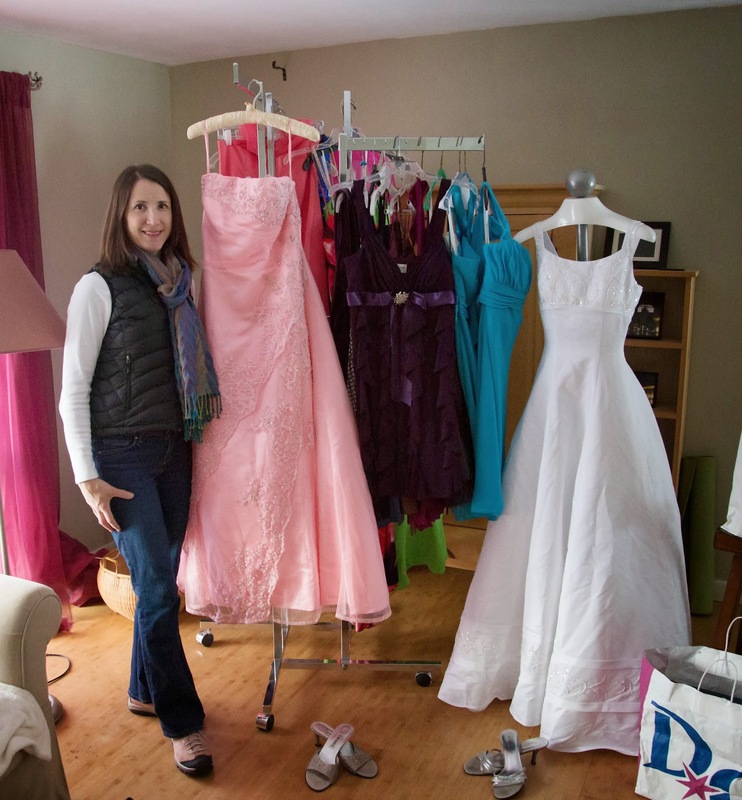 “We want to raise awareness for Maine, and Windham. We want to bring people here and show them what’s good about Maine,” said Nathaniel. This summer, the Bennetts will continue their mission by hosting even more families and children in the community. Nathaniel said they hope that the people will welcome them into the community to help make their experience a positive one. Now for the first time military personnel, police officers, firefighters, teachers, first responders and others who serve the communities and nation in Maine can be a part of the Homes for Heroes program. This program was born after the September 11, 2001 events to help those who rush in when others are running out. The program partners with realtors, mortgage lenders, title companies, attorneys and other service providers who “agree to provide significant rebates and discounts to those who serve our nation and its communities every day,” according to a press release sent out by the new local affiliates. In Maine, Rick Yost of Keller Williams Realty is currently working with heroes to find affordable homes. Hal Inman of The Mortgage Network is a lender and Matt and Randee McDonald of Cumberland Title also provide a discount to heroes. “I stumbled across it on LinkedIn. I visited the website and did research,” said Yost. “Creating a network is more valuable to the heroes. The core is real estate,” said Randee. 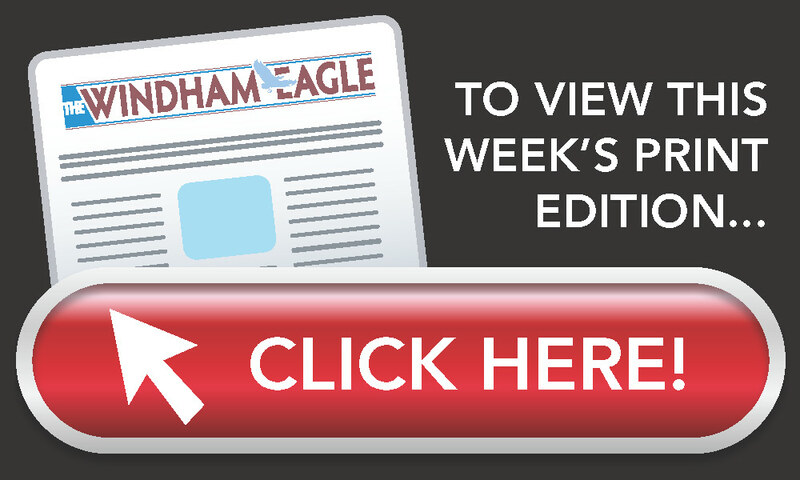 “Some of the people put their lives on the line every day,” said Inman. Yost and any other realtors in the program agree to rebate 25 percent of their commission back to the hero. On a $250,000 house, that could be as much as $2,500 that will go toward the closing costs. Inman waives half of the application fee for the mortgage and the McDonalds discount the mortgage title and some of the closing costs. The network is also looking to find discount property inspectors. “Those people have enough going on. We don’t want to make it any harder for them,” said Randee. Inman knew a family of two married teachers. “They were paying $1,200 in rent each month. 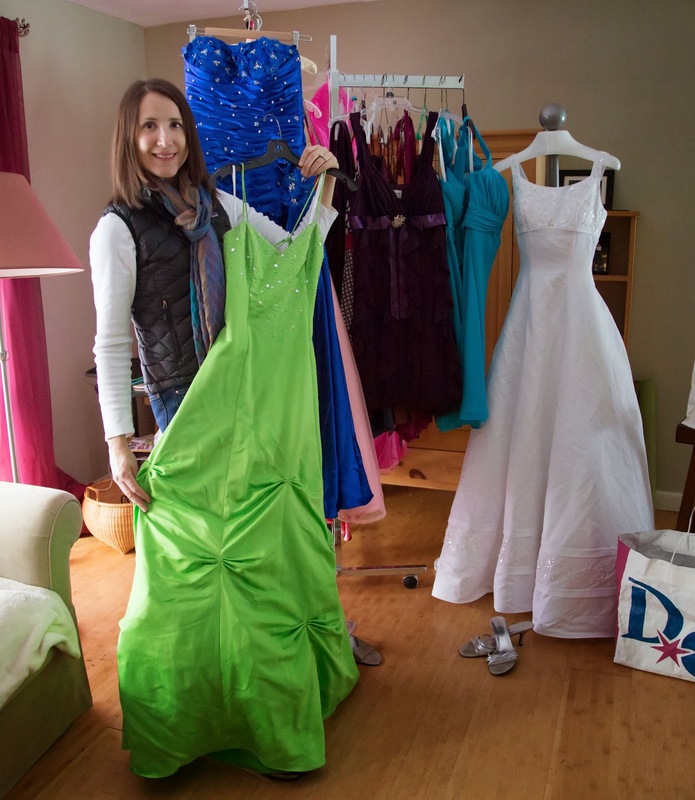 They couldn’t imagine saving for a down payment,” he said. “This is a chance to help people like that for what they do. It makes you feel good,” he said. When Inman speaks to someone going through the program, he will qualify that person for how much he can afford. Going through Homes for Heroes does not exempt someone from using the different types of loan programs including VA, Rural Development or HUD. “This is money given to the hero. It’s coming out of our pockets. Nobody’s subsidizing me,” said Yost. If a person qualifies as a hero anywhere in the state, they will be assigned to this team until more realtors join the program. Contacting them directly is the best way to go, they said. 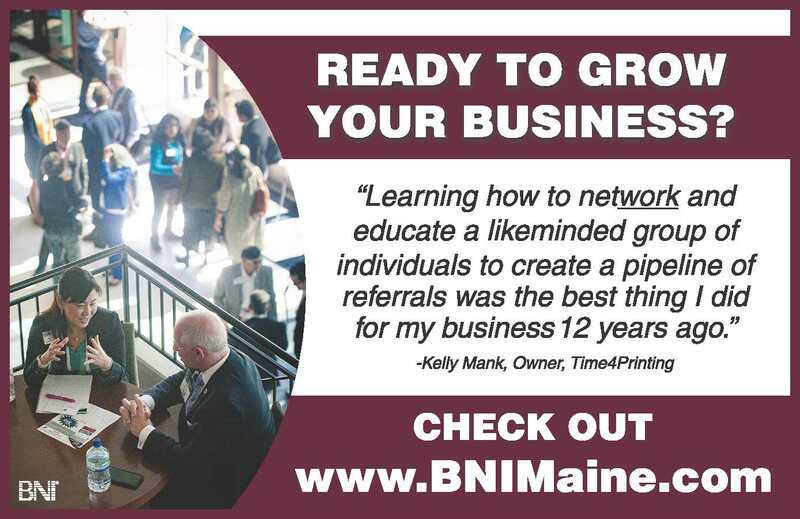 The phone number for the Maine program is 207-482-0588. The program is 12 years old and has saved heroes an estimated $4.7 million. There are a few heroes involved in the program now, though none have closed on their property because real estate transactions take at least 20 to 30 days to close, said Yost. The trio is not done yet. They are looking for more to join in their network from a home inspector and builders to barbers and oil companies. “The way they can support us is to use us,” Yost concluded. For more information or to sign up visit www.homesforheroes.com and register as a hero or call 482-0588. Homes for Heroes, Thanking Heroes One Home at a Time.